Dynamic CommSource Inc. recycles electronic and telephone equipment and keeps tons of surplus plastics, metal and reusable equipment out of our landfills. We do this by continuing the life cycle of telecom and datacom equipment through refurbishing and reselling it. 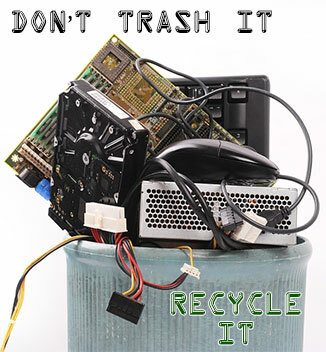 We also recycle many unusable items by stripping them and making use of whatever materials in them that can be resold. This keeps as much material as possible out of the waste stream and out of the landfills.